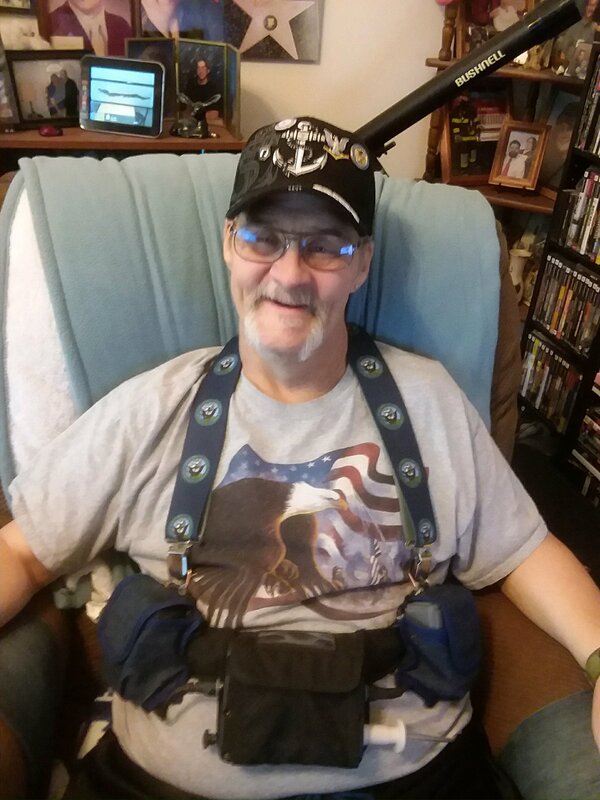 A Navy Veteran, retired from the VA Medical Center after 38 years of service where he took care of Veterans now needs your help. A lifelong resident of Canandaigua, NY, Vinnie is in dire need of a heart transplant after years of heart problems and months of intensive medical issues. Vinnie’s entire family has had heart problems with 3 brothers and his parents all passing away in their 40’s. The remaining siblings all have heart problems as well. Vinnie has just seen his first grandchild born on Oct. 4, 2018 and would love to see her grow up and walk and maybe even graduate from high school. Vinnie’s son will be getting married Oct. 27, 2018 and he would love to see them have their first child in years down the road. Your generosity will help with travel expenses as it is 350 miles one way from home to the Westchester Medical Center where the transplant and future appointments will all take place. Right now, he must go once a month to Westchester just to stay on the transplant list and always be ready for that call. The motel stay for his spouse alone is over $100 a day. We also know that there will be many medical expenses inherent with this heart transplant that insurance will not cover, such as the lifelong anti-rejection medicine necessary after the transplant. 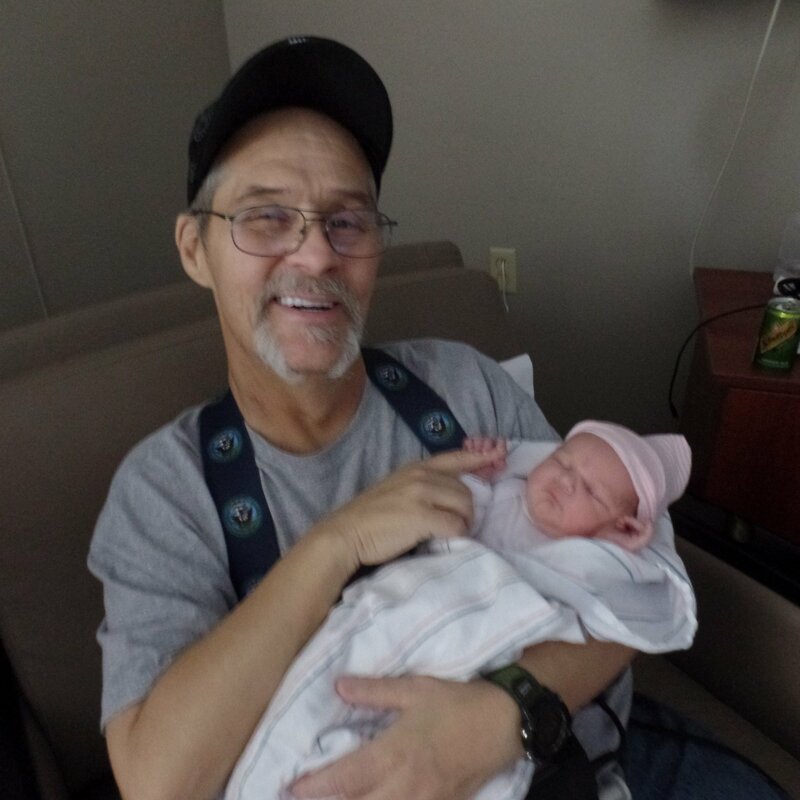 With your help Vinnie has the chance to live to see this first granddaughter grow up as well as future grandchildren, and enjoy his two children and his new daughter-in-law. Vinnie really would like to be able to travel to AZ and CA to see his step kids and their families as well. Please donate and help us have many more years of life together. Family and friends of Vincent Crudele are raising money for the nonprofit Help Hope Live to fund uninsured medical expenses associated with transplantation. Vincent has chosen to fundraise for Help Hope Live in part because Help Hope Live assures fiscal accountability of funds raised and tax deductibility for contributors. Contributors can be sure donations will be used to pay or reimburse medical and related expenses. To make a tax-deductible donation to this fundraising campaign, click on the Give button. Sending our thoughts and prayers!